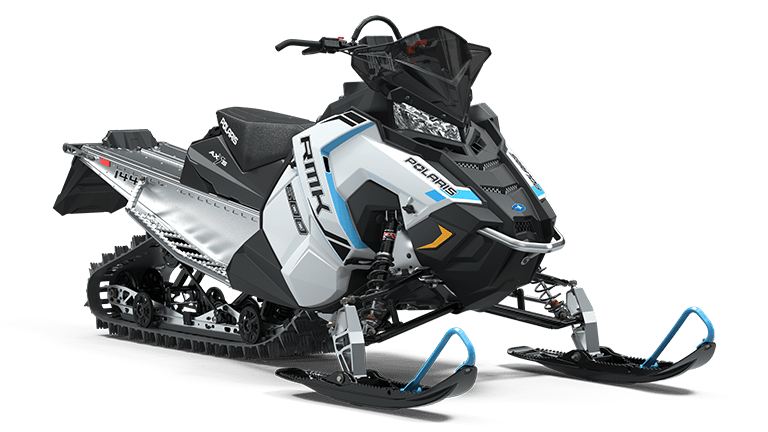 Our 2020 single seat performance and crossover snowmobiles are ideal for beginner to intermediate riders. Performance snowmobiles give riders the flexibility of riding on or off trail. Our lineup includes both a short track and long track option. 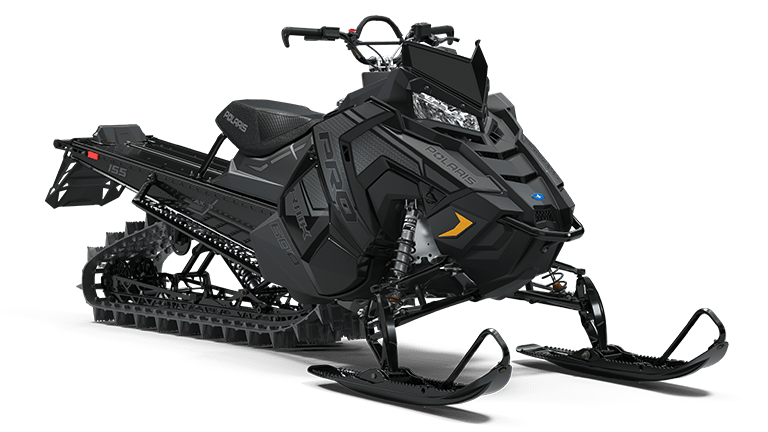 The Polaris Axys RMK 600 is a great crossover sled with a short and maneuverable 144 track length, heated grips and larger windscreen. Our long track option is the Polaris Axys PRO 600 155 with heated grips and a 2.5in track lug. A shorter track length provides easier turning on the trail systems. A longer track length gives the rider extra flotation for off trail ridding. As always our rentals include full gear rental and trailer at our Jackson location or available to ride directly from our shop in Alpine. At Jackson Hole Adventure Rentals we specialize in Self-Guided Snowmobile Rentals. 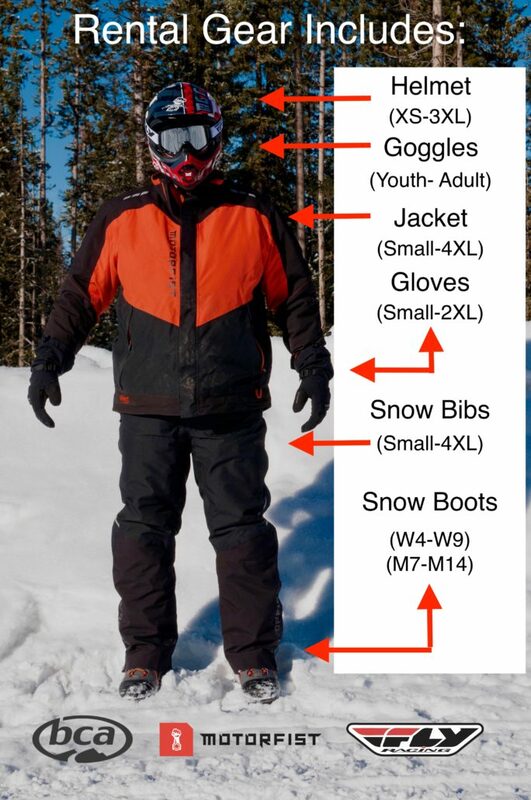 We provide all of the equipment, maps and directions as well as local knowledge required to send you on your own snowmobile adventure. Out of our Jackson location you will tow a trailer loaded with your equipment to one of our many trail-head options including the popular Granite Hot Springs or the extensive trail network inside of the Bridger Teton National Forest. We can provide a complete package including a tow vehicle if you do not have a vehicle capable of towing. If you would prefer not to trailer the snowmobiles to a trail-head out of Jackson we offer our Alpine location with direct ride on access to the Grey’s River Trail system. Our Self Guided tours are great for every skill level including beginner up to expert. At Jackson Hole Adventure rentals we work hard to provide your friends and family with an affordable option to expensive guided tours. From our experience we suggest drivers be 16 and older ridding by themselves. Our performance sleds are designed to be ridden by 1 rider only. If you are looking for a double seat machine you will need a trail sled. Click Here for a Video on how to Unload your Snow Machine! Click Here for a Video on how to load your Snow Machine!